Help make a difference in Pensacola and around the world. Please use the blank space provided below to designate which project, team member, or missionary you are donating to. If you want to make a general donation, leave blank.  Reimagine Worldwide is a 501(c)(3) tax-exempt charity and a project of Doers of the Word Ministry. All contributions designated for specific projects will be applied to those projects. Occasionally, we receive more contributions for a given project than can be wisely applied to that project. When that happens, we use these funds to meet a similar pressing need.